Winter is finally over. 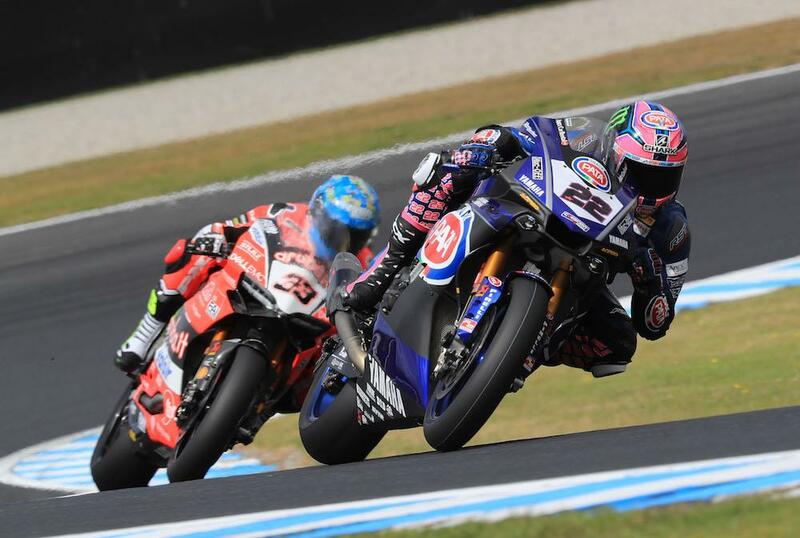 The 2018 race season starts this weekend with the opening round of the Superbike World Championship getting underway in Australia this weekend. Phillip Island is renowned for producing close racing, and last year was no exception with Jonathan Rea beating Ducati’s Chaz Davies by less than a tenth of a second in both races. With rule changes introduced for the 2018 season to make things even closer, it could be well worth a watch this weekend. Eurosport will be back with live coverage from the event with MCN’s Greg Haines in the comms box alongside James Whitham.